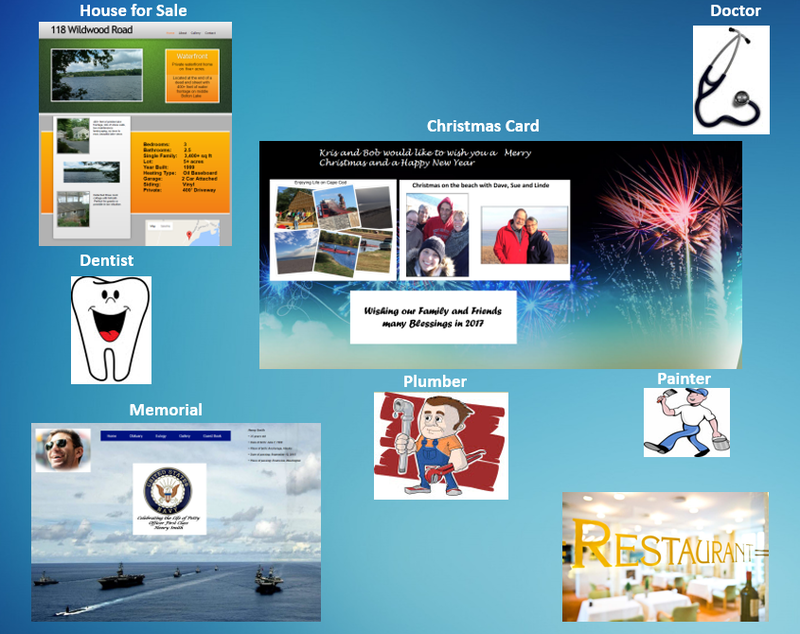 Whatever your vocation, we can build a website to show it off. 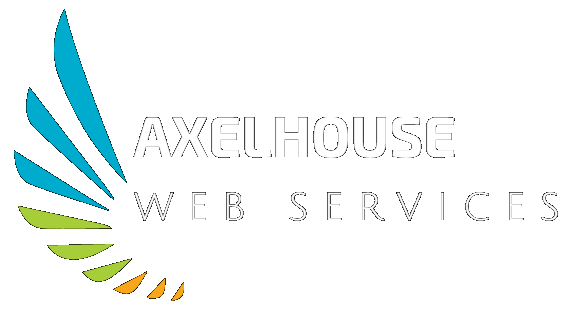 Axelhouse Web Services LLC is a Veteran Owned business. We develop and host websites for organizations of all sizes, specializing in establishing a web presence for small businesses and professionals. We provide guidance to assist you in creating powerful distinctive website content to make the public aware of your organization or service. 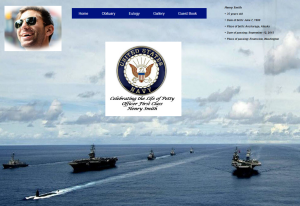 For a basic site of four pages or less this service is FREE. 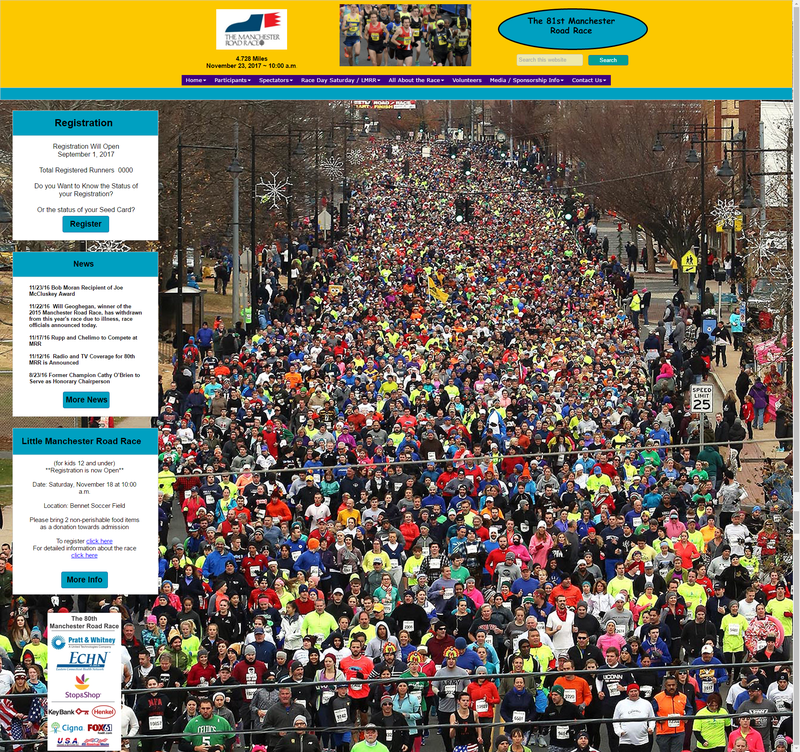 Let us build a website to showcase your abilities. 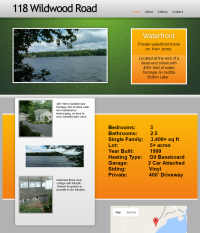 • To showcase a home you have for sale. People use the internet to "Window Shop"
Let us build you a website that will tell the world all about you! 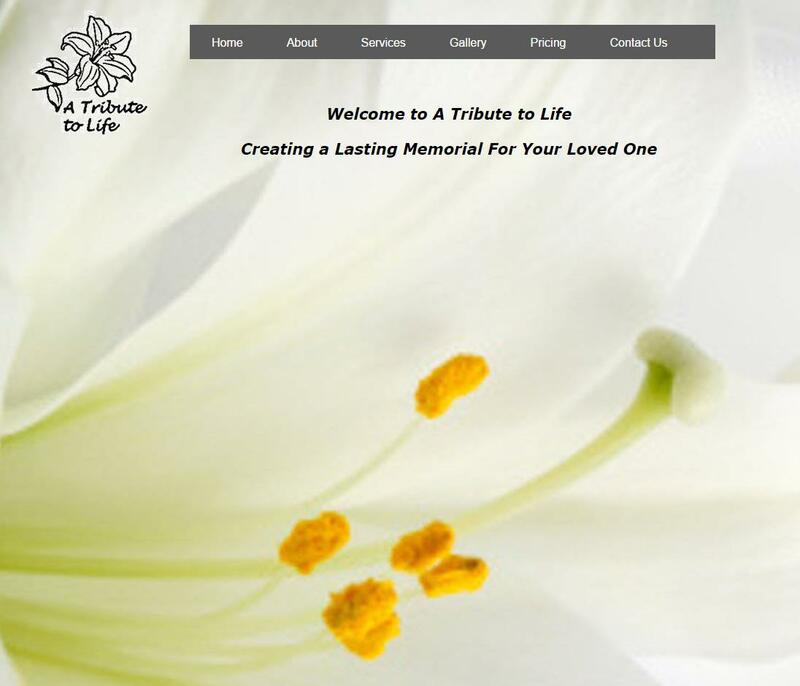 It is becoming increasingly important for your business to have a website presence. We provide you with the guidance to establish the type of site that is correct for you. This includes guiding you through the process of determining the correct type and number of website pages that make sense for your business, and creating those pages for you. You want your customers and prospects to hit your website using a name like yourcompany.com. To do this a Domain Name must be registered on the Internet once each year. We will help you to select a Domain Name that meets your needs and keep its registration current for you. Have you ever searched on the Internet for a website that you know exists, but can't find it? That is because the site has not been properly marketed. Website Marketing includes establishing the search criteria (META Tags) that you know your customers or prospects will use to find you, and making that search criteria available to the Internet Search Engines that are most commonly used. We provide the services to make this happen. Since we will have established a Domain Name for you (yourcompany.com), you will want to have eMail addresses that correspond to your Domain Name such as bob@yourcompany.com. We will provide you with a number of e-mail addresses as part of hosting your site. Website development for a site of 4 pages or less is indeed free when we host your site for you. This can easily save you well over $1,000. 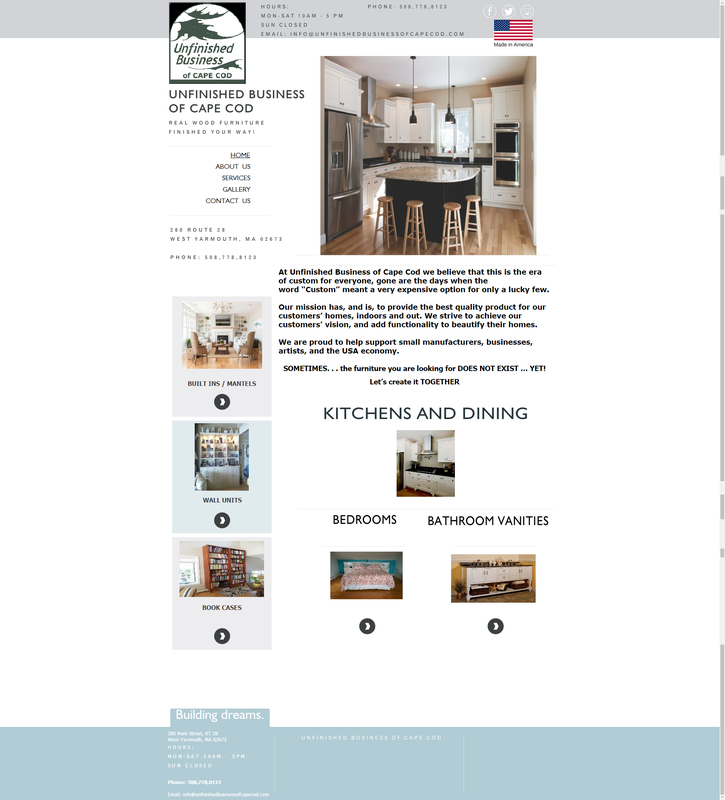 If you need larger sites or additional services we can also meet your needs in those areas.